If Dustin Gomes face looks familiar, it’s no coincident. For the past few years he was the man making sure Whole Foods Market in Kailua was fully stocked with amazing beer. He’s also been actively working on his own brewery start up, Kailua Brewing Company, as well. Dustin recently joined the Maui Brewing Company team as a Brand Ambassador on Oahu. 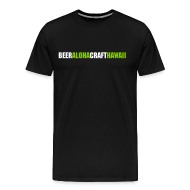 He’s using his immense knowledge and passion for craft beer to help make sure our favorite Maui Brewing beers are everywhere. I caught up with Dustin while he was stopping at some accounts on the North Shore to find out what he’s been drinking lately. Both of his picks are personal favorites of mine. 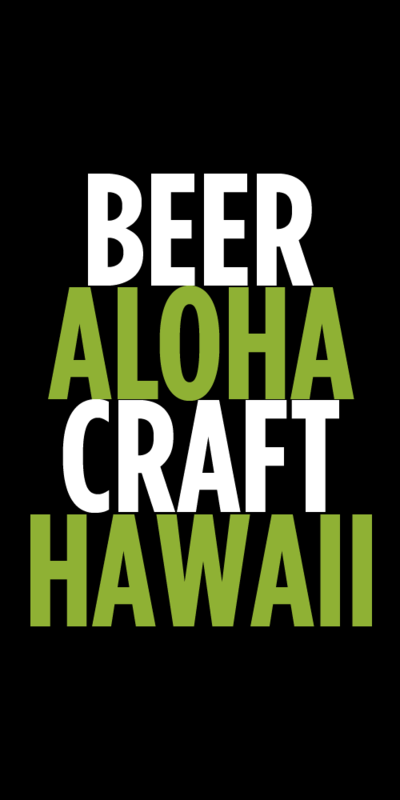 Lets hope he can make Pueo Pale show up on draft all over Oahu! When I’m not feeling like a hoppy beer I always catch myself gravitating towards Vitus. This beer is the best of both worlds for me when it comes to German beer, the banana/ clove sweetness of a hefe and the strength of a Bock. My go to pizza beer, but it pairs great with all types of food. PROST! This beer is my go to pretty much every time I see it on draft. Easy drinking , crisp refreshing and has that perfect hint of simcoe hops on the finish. Pairs great with Poke. Tags: Dustin Gomes, What I'm Drinking. Bookmark the permalink.